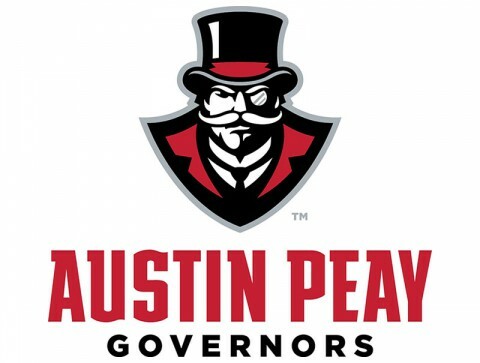 September 2015 Archives - Clarksville Sports Network - Clarksville Tennessee's most trusted source for sports, including Austin Peay State University. 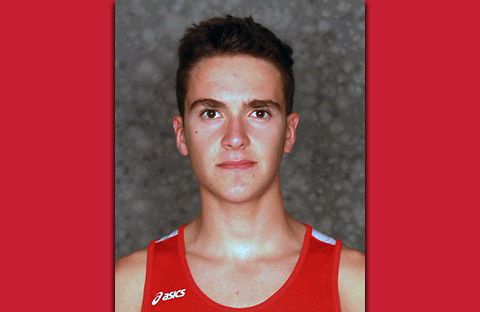 Clarksville, TN – Sophomore Martin Rejman, of the Austin Peay State University men’s cross country team, has been named the Copies in a Flash APSU Athlete of the Week. 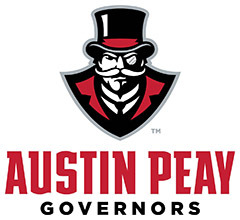 Rejman won the men’s four-mile event at the APSU Cross Country Festival, posting a 20:50 mark as part of contingent that claimed the top four spots in the field en route to a decisive victory. 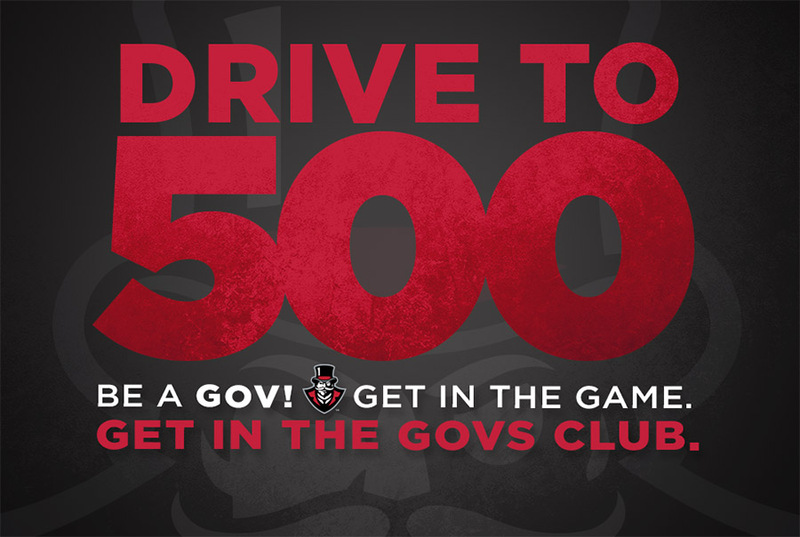 Clarksville, TN – The Drive to 5…500 that is…starts Thursday. Austin Peay State University athletics and the Governors Club will utilize October to increase its Governors Club membership numbers, with the goal set for 500 total members. It has been calculated the annual cost of the APSU student-athlete experience is $24,000. 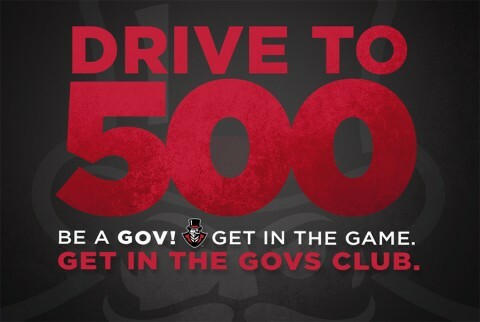 Annual donations through the Governors Club membership helps offset the athletic budget and plays a substantial role in providing additional funding for many department and sports-specific enhancements. 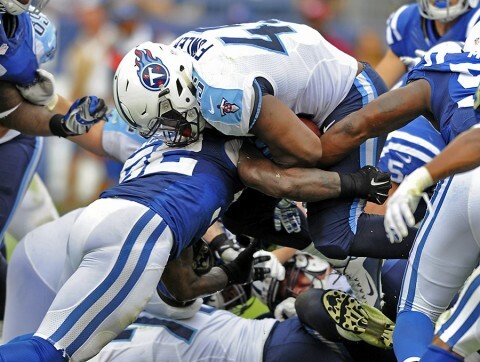 Colby Wilson’s Braves Report: Atlanta or the Fish? Clarksville, TN – The National League East has been a wonderful dumpster fire in 2015, which has been nice for a number of reasons. For one, that the Mets, Major League Baseball’s laughingstock for the past half-decade, not only won the division handily but were the only team that any casual observer would reasonably conclude was run with something approaching competency—a team that was forced to pay a 52-year old man whose last big-league at-bat happened less than a year into George W. Bush’s first term $1.2 million on July 1st—will never not be the best. But my favorite part has been that the Braves incompetence, which happened by design, pales in comparison to the unintentional bungling by the Marlins and Nationals, with the latter’s season from hell coming to a head last weekend when sentient sack of Quikrete Jonathan Papelbon attempted to do bodily harm to Bryce Harper, who happens to be the best player in the National League. 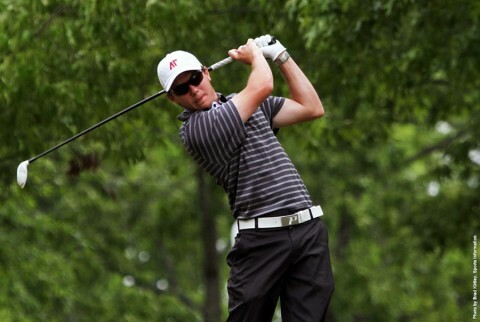 Madison, IL – Austin Peay State University men’s golf team achieved its highest finish so far during the 2015 fall golf season when it took sixth place Tuesday in the 2015 SIUE Derek Dolenc Invitational, played at the Gateway National Golf Links. 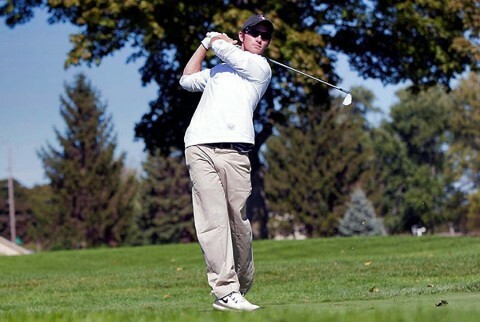 The Governors, who entered the day in fifth-place tie, shot a final-round 8-over 292 to end with an 857. Madison, IL – Austin Peay State University men’s golf team sits in a fifth-place tie after the opening day of the 2015 SIUE Derek Dolenc Invitational, Monday, at the Gateway National Golf Links. 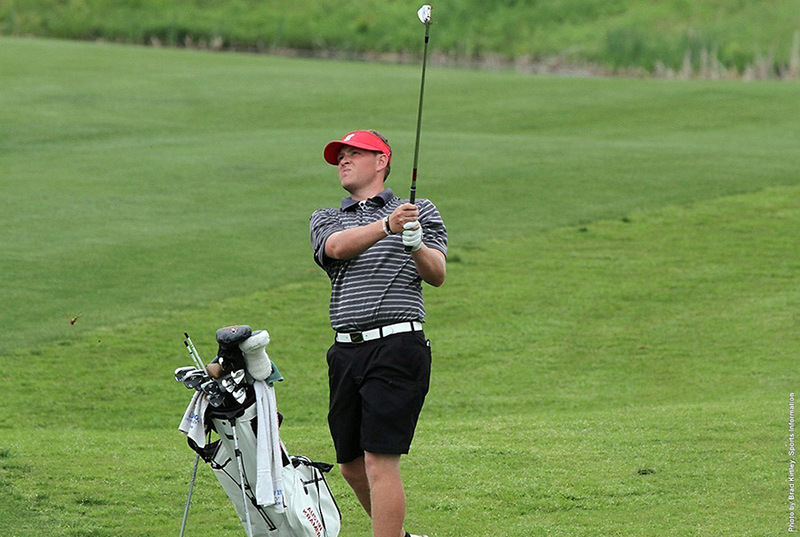 With senior Chris Baker (5-under 66) and sophomore Justin Arens (3-under 68) leading the way in the morning—the round’s start delayed by fog, the Govs shot an opening-round 4-under 280 on the par-71, 7,091-yard layout. 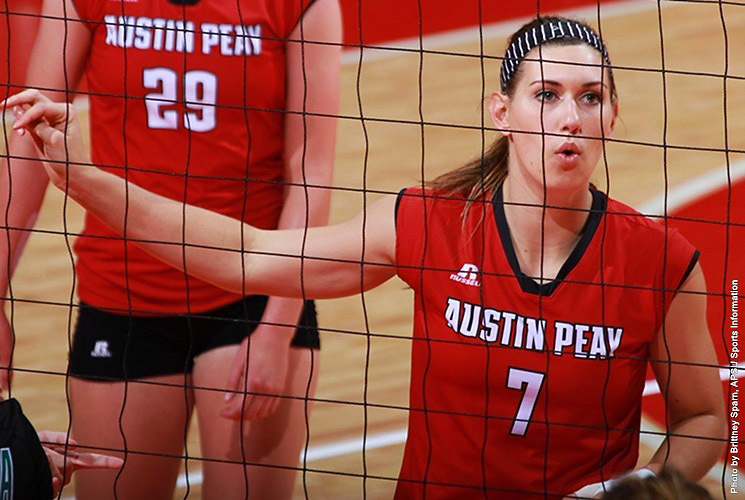 Murray, KY – Due to a scheduling error, the Austin Peay State University volleyball match originally scheduled Tuesday at Murray State has been moved eight days and will be played at 7:00pm, Wednesday, October 7th at Racer Arena. 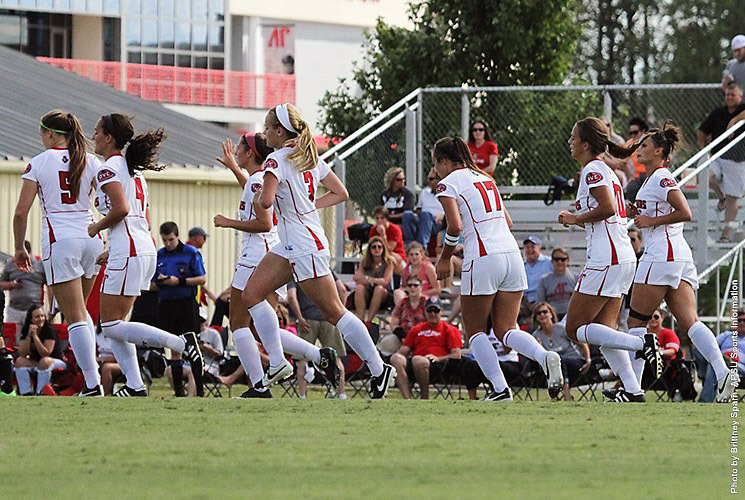 The Lady Govs (5-12, 0-2 OVC) now begin preparation for a 2:00pm, Saturday, Ohio Valley Conference contest at Morehead State. Madison, IL – After hitting a bump in the road in Ohio, Austin Peay State University men’s golf team seeks to get back on course, Monday and Tuesday, when it participates in the 2015 SIUE Derek Dolenc Invitational at the Gateway National Golf Links. 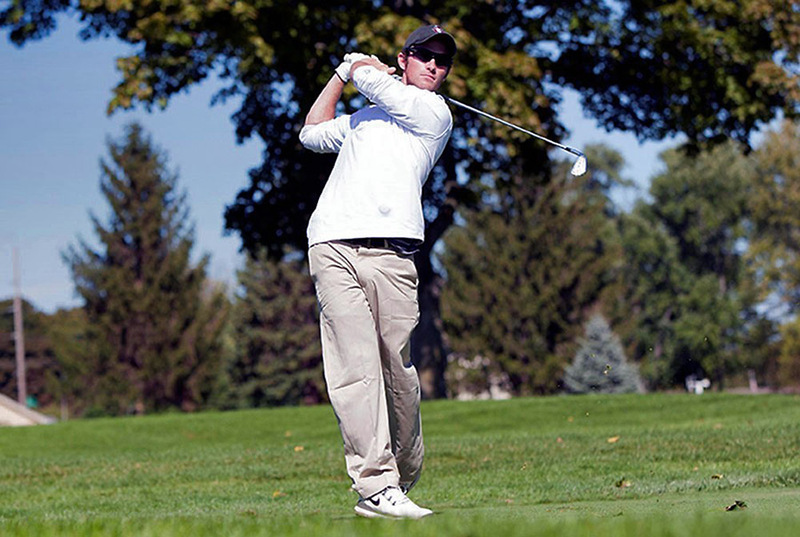 The two-day, 54-hole event (36 Monday, 18 Tuesday) will be played on the par-71, 7,091-yard layout. Richmond, KY – Austin Peay State University women’s soccer team could not maintain its offensive rhythm, Sunday, losing 1-0 in the first Ohio Valley Conference match of the season at Eastern Kentucky.